This past weekend at Oasis Church, we held 3 identical Christmas Experiences and began our Saturday night Experiences that we will do through the first of the year at least. 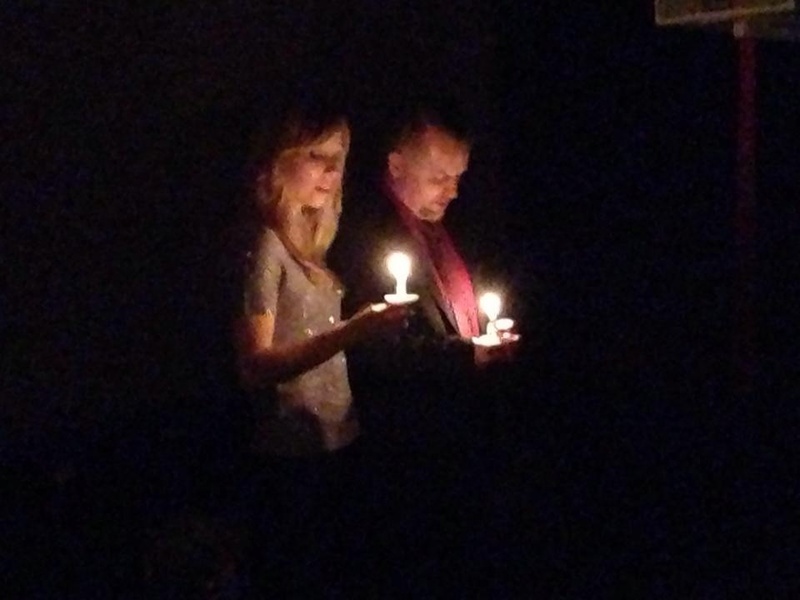 It was one of the most special and best Christmas Experiences in church that I can ever remember. Our life everyday is an opportunity to create a memory. Every moment is valuable. I desire this upcoming year to make more memories by being aware of the moment. Life is already so fast paced and full of so much that doesn’t really matter that we have to be intentional in capturing those special moments. Facebook, twitter, computer, video games, tv, all good things, however, they rob alot of time and prevent valuable moments from happening in our lives if we let it consume us. 2014 will be a new year and a new opportunity. I am determined to make the best out of the entire new year, because the older I get, the more precious each year becomes. We want to help you start off on the right foot at Oasis Church too. Next weekend we will have a special AT THE MOVIES holiday edition on Saturday night at 5:00 and Sunday at 9:00 and 11:00 with a message that can help you start your new year off right! Join us! Then in January, a new teaching series titled “Let Hope In” will run through January and the first of February. I want to encourage you to be intentional to savor your special moments and to leave room for moments to occur. Memories are valuable. Life is precious. Let this season and the new year be your best yet!